From design to series production. 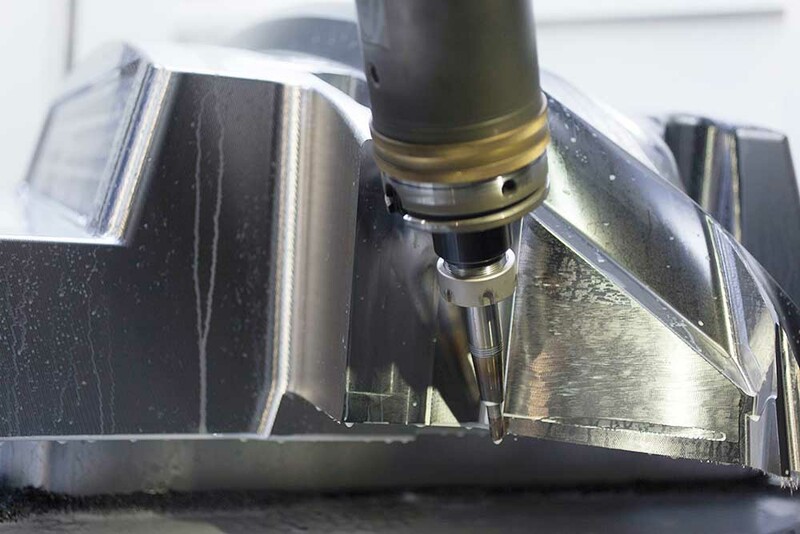 From development and project handling by our own toolshop to plastics engineering: Müller Wallau is a strategic partner for high-precision tools and more. We are able to handle a broad range of product-related tasks here. 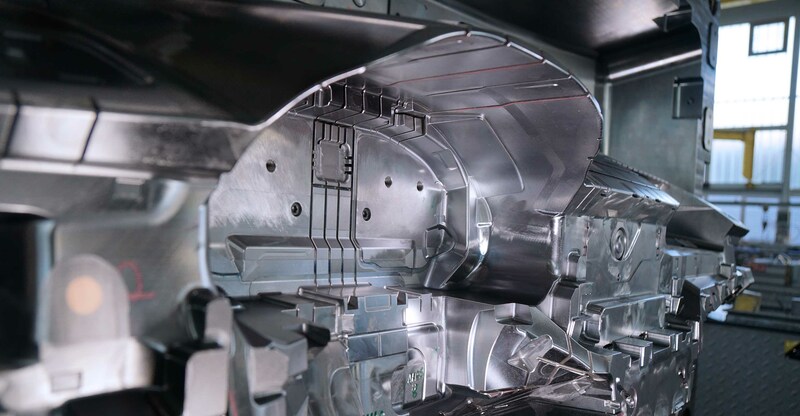 Irrespective of the demands that are being made on the project, it is our desire to utilise our toolmaking expertise to secure our customers‘ innovative power and protect their technological leads. Solutions for highly faceted individualisation. 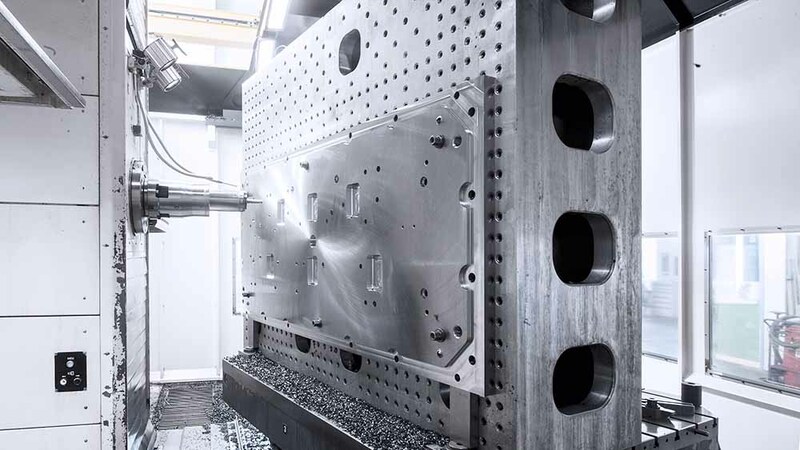 Advanced machining technologies Our strengths lie in the implementation of projects during which we are able to draw on a whole range of skills. From design and feasibility studies to tool concepts that are reads for series production, the development skills in CAD that we bring to bear in our design work stand for the latest technologies, products and standards. 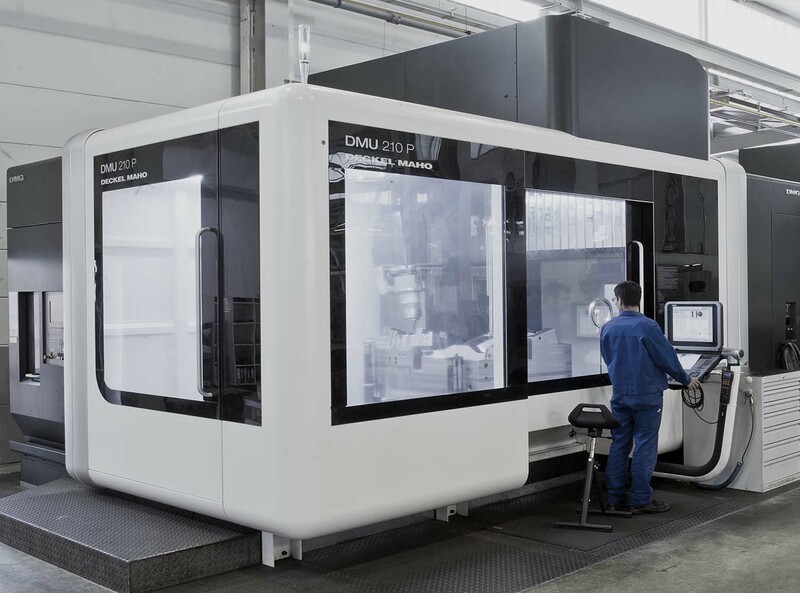 With more than 50 machining centres specifically to meet the needs of toolmaking, we are able to realise highly demanding finishes and the most complex of geometries with the help of widely differing technologies. Our production systems are based on high technological standards and use very advanced control technologies, which enables us to optimise production processes. Toolmaking-specific machining centres with table loads of up to 30 tonnes. 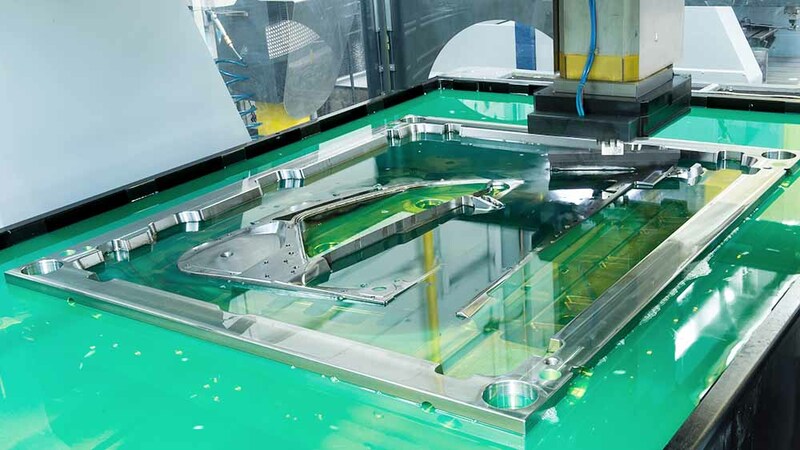 Eagle Gantry eroding machines for precision and complex finishes. High-performance drills for heavy-duty drilling and four-axis deep-hole boring centres for cooling channels of up to 2,500 millimetres. 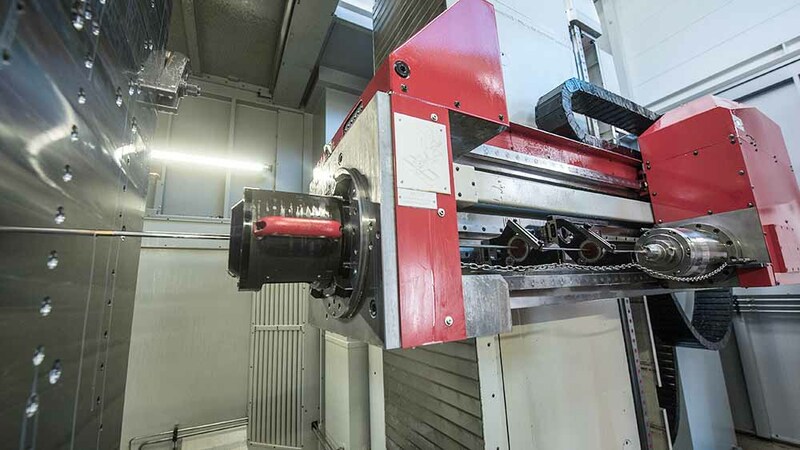 Our toolshop is equipped with technologically advanced machinery required for modern mould manufacturing and has been known for its innovative power for many decades. The outstanding mix of experienced toolmakers and well-trained young workers allows us to make a significant contribution towards helping our customers maintain their technological leads in the field of components for up-to-date interior and exterior systems. Our toolmaking is as individual as our customers‘ requirements. Irrespective of whether Class-A finishes or functional component groups are needed, we will support our customers in all areas of their work. Highly innovative engineering for mould trials. As a full-service provider, we aim to implement all processes by drawing on our own expertise. 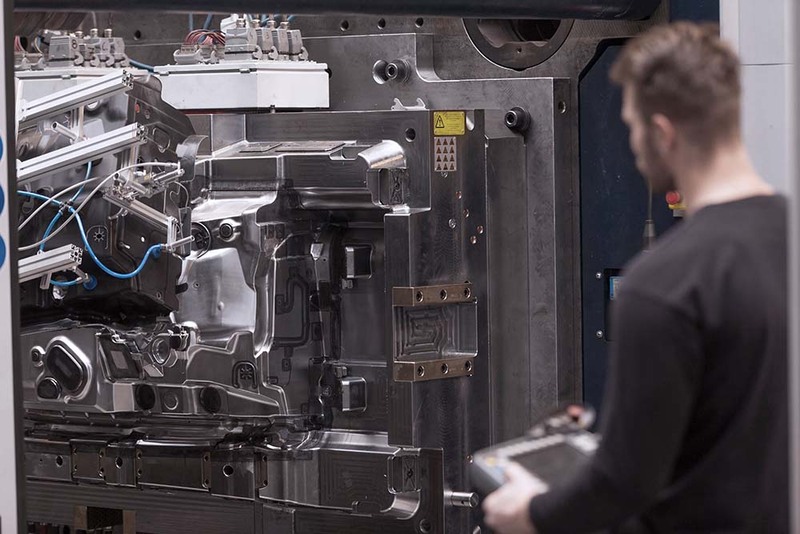 We are able to utilise plastics technologies that are specific to toolmaking on 2,000 square metres of space in the fulfilment of our customers‘ requirements. 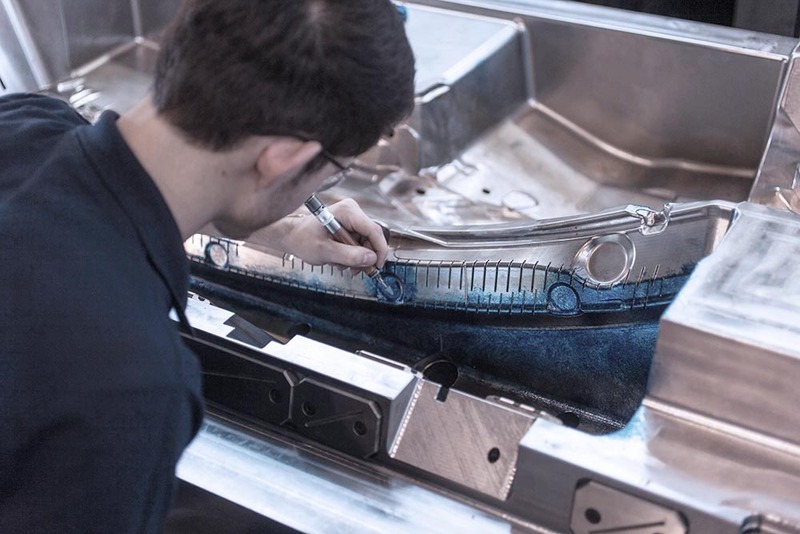 It is in this way that we are able to realise series-proximate samples and create an ideal environment in which it is possible to develop processes and plastic components.